The election of the host city of the 2017 Mediterranean Games were held in Mersin Turkey during the ICMG General Assembly on the 3th to the 15th of October 2011. 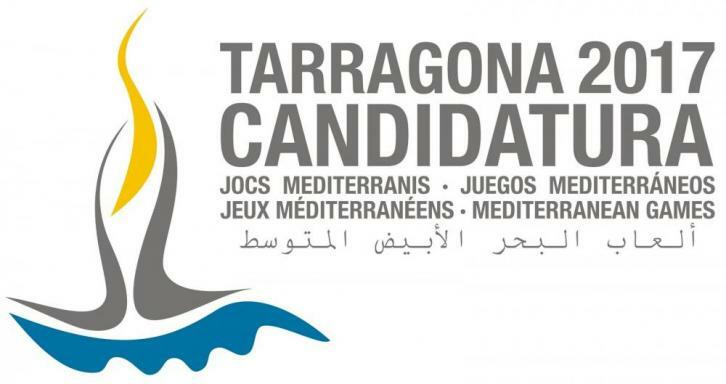 At the end of an electoral process marked by great fair play, the city of Tarragona (Spain) won by a narrow margin of its rival, Alexandria (Egypt). After Barcelona in 1995 and Almeria in 2005, Tarragona will be the third Spanish city who is going to host this important sport event. The Games are held every four years where athletes from 23 countries will compete: five from Africa, three from Asia, and 15 from Europe. In 2017 Tarragona will host the eighteenth edition. The games will take place on June 30 till July 7. Tarragona estimates that the economic impact of the Mediterranean Games will be €1 billion and will create 7,000 workplaces.